For all of you Windows users, you can now try the whole new experience of Windows with the release of Microsoft Windows 8 Consumer Preview. Microsoft has released Windows 8 Consumer Preview in Barcelona and it is now available for download for everyone who wants to try it. Just now I shared Angry Birds Windows 7 theme and now Microsoft has added 4 new themes on to the Windows personalization gallery. 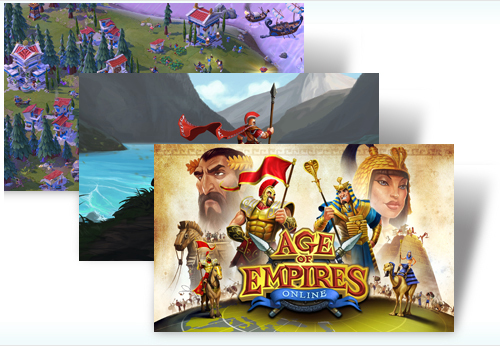 The new themes are Age Of Empires, Birds of Prey, Kim Hana, Mabinogi. 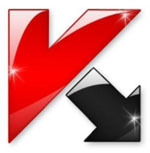 Out of which Age of Empires is based on popular strategy computer game, Birds of Prey includes owls, hawks, and eagles, Kim Hana theme is creativity of Korean artist Kim Hana and Mabinogi is based on popular online game. 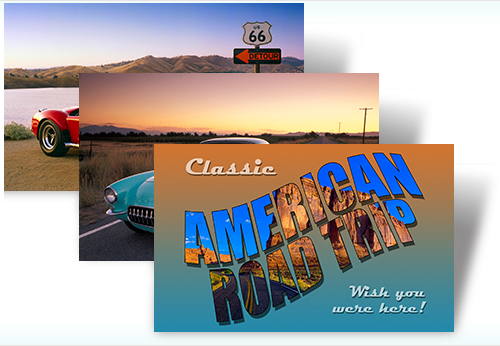 Microsoft has released Classic American Road Trip Theme for Windows 7. We all know that summer is here and it’s time for an all-American road trip. 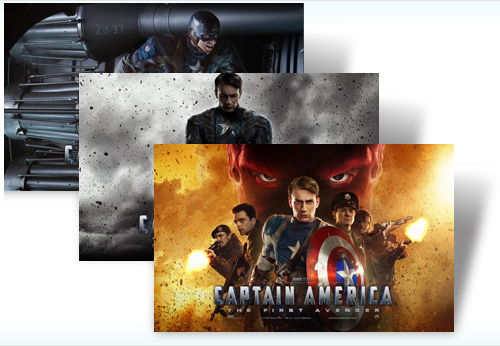 This free theme for Windows 7 takes you back to the age of vintage cars, Route 66, and cheap gasoline. Classic American scenery provided. Bring your own lemonade and picnic basket.